There are currently no active public alerts. 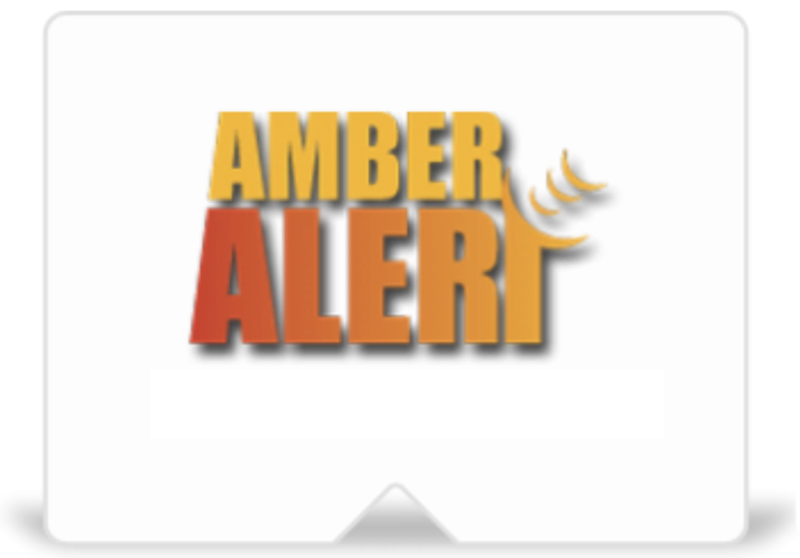 In the event of a Public Alert, the North Dakota Public Alerts website will be used to display information pertaining to active public alerts. 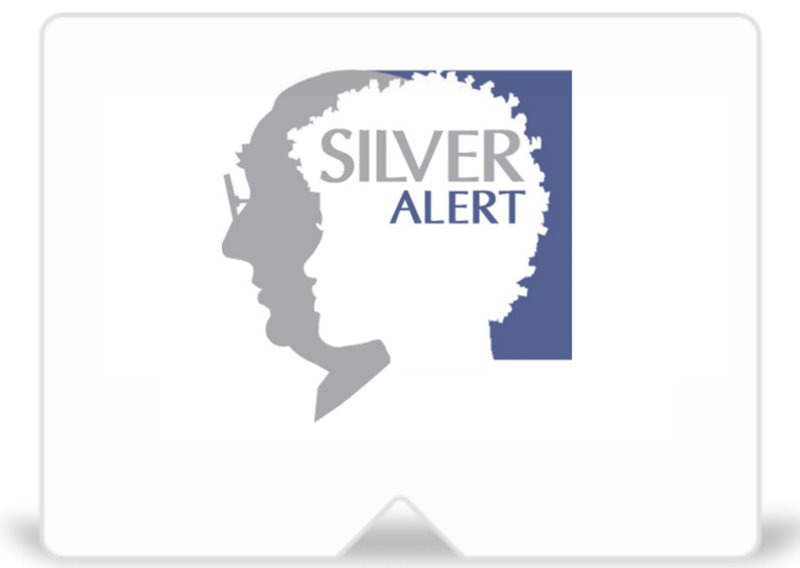 The Public Alerts website also provides law enforcement with access to the appropriate forms for Public Alert activation. 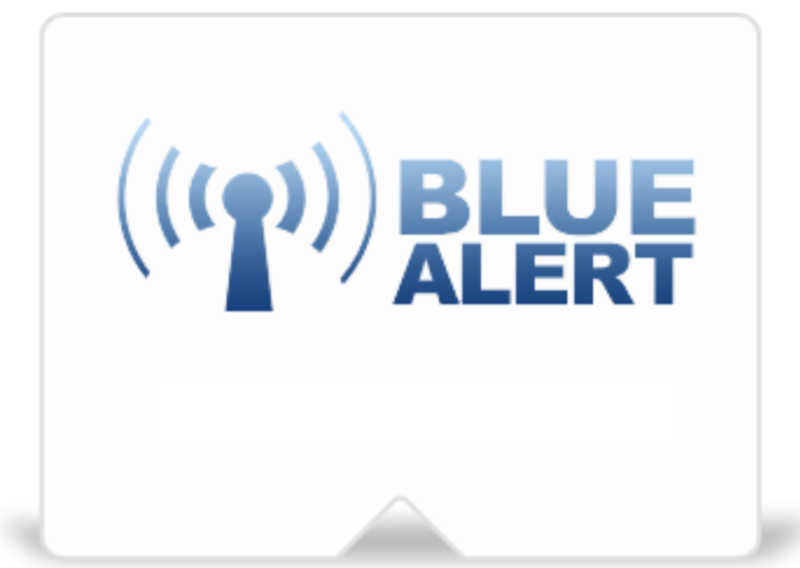 Have questions about Public Alerts? Check our our Frequently Asked Questions (FAQ) page!